A breathtaking and relaxing stop for weary safari travellers needing a break. 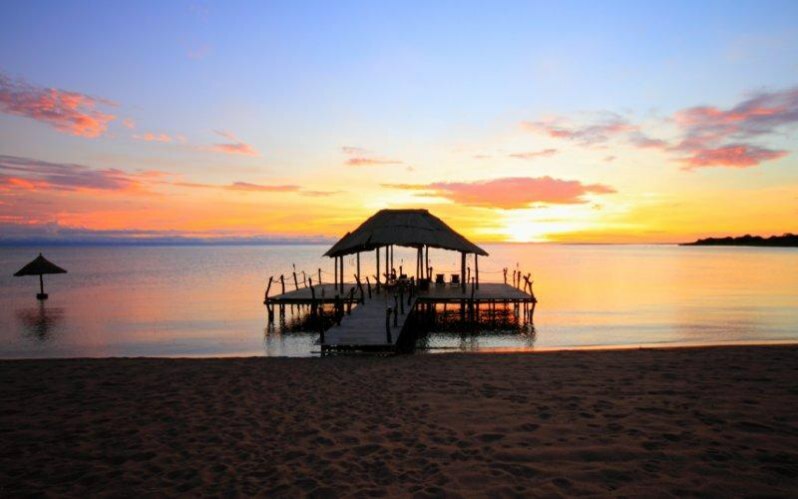 Although Zambia is a landlocked country, you can experience a “beach” destination at one of the WORLD’S LARGEST FRESHWATER LAKES. 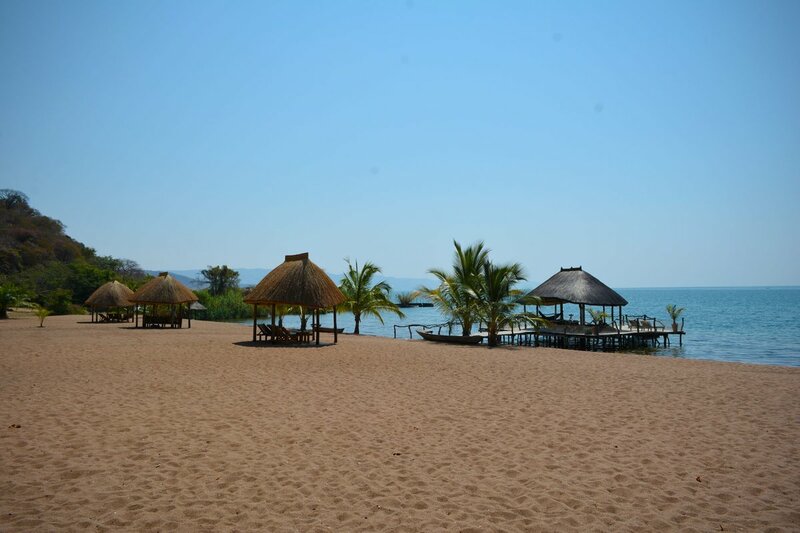 With amazing water activities and a DIVERSE VARIETY of life, this makes Lake Tanganyika a fascinating addition to your Zambian adventure. Lake Tanganyika is the second oldest and deepest freshwater lake in the world. It stretches some 677km in length and boasts over 350 species of fish. 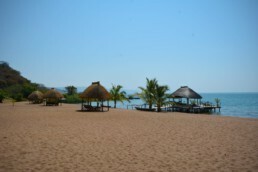 Lake Tanganyika offers a unique habitat and a fantastic variety of fish notably the lake’s cichlids – almost all of which are endemic to Tanganyika. Some spectacular fishing can be enjoyed in this part of the world with Perch, Tiger Fish and the English Fish or Lake Tanganyika yellow-belly which are important angling species and the yellow-belly being sought after for its good eating. 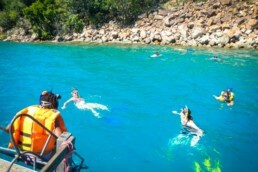 Sunset cruises, water skiing and scuba diving allow guests to enjoy a variety of ways to explore this awe inspiring lake. 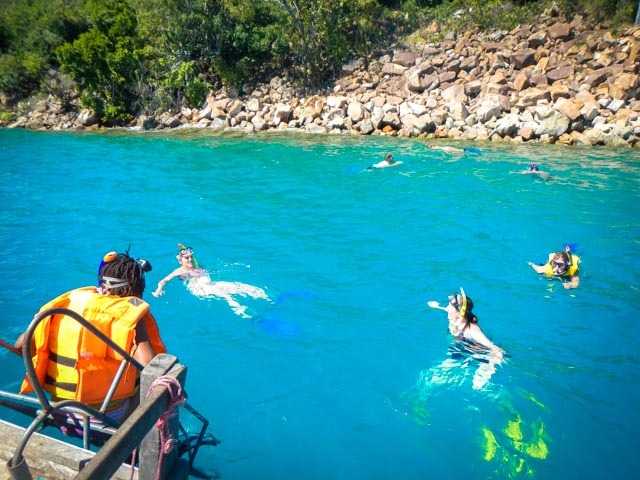 Swimming and snorkelling in particular is very rewarding and to be able to swim amongst a great variety of endemic Cichlids is unforgettable. 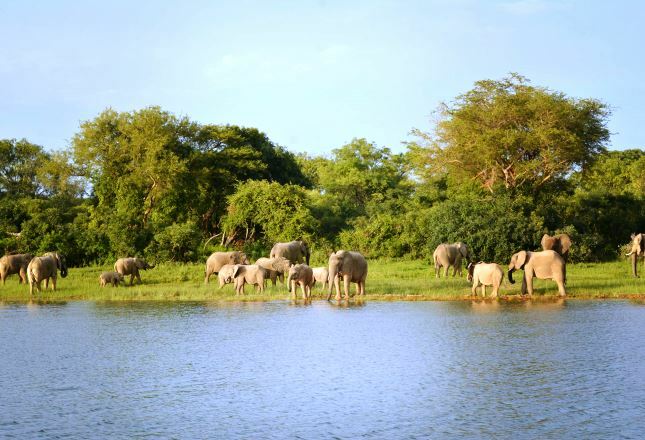 Ndole Bay offers an unusual way of viewing of the abundant wildlife in Nsumbe National Park. 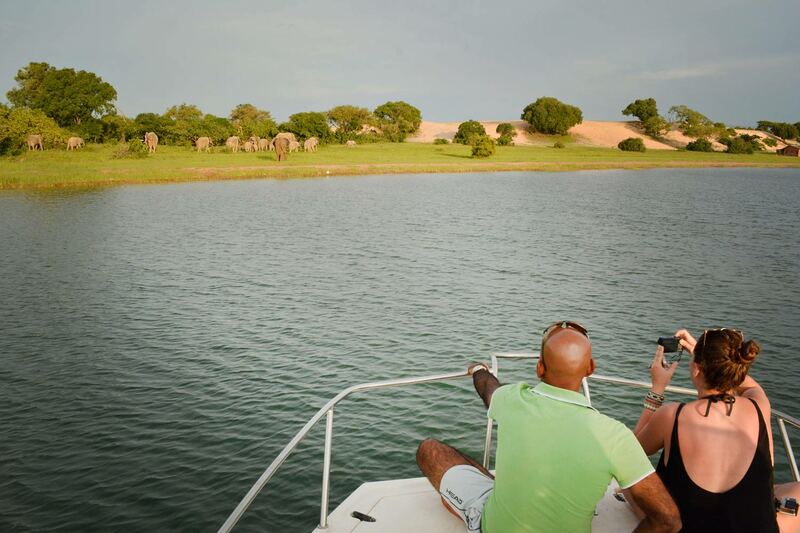 Late afternoon cruises provide a good chance of witnessing the elephant coming down to the water’s edge to drink. 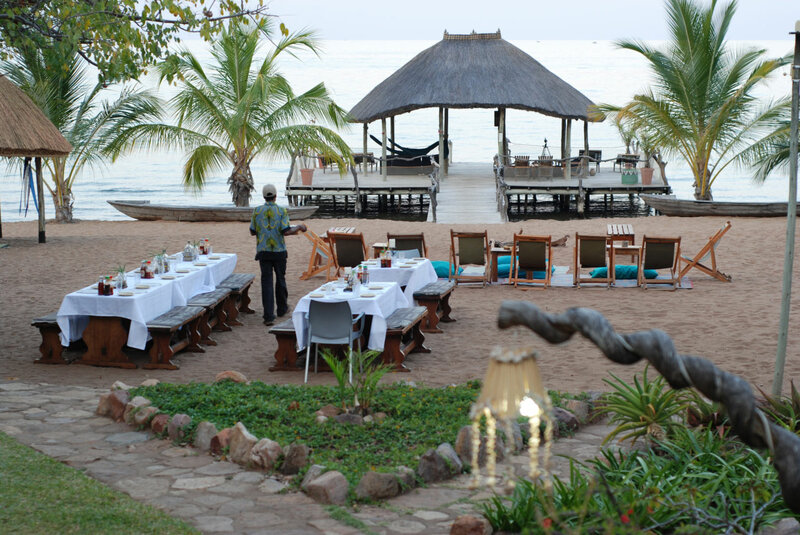 A 14 day self drive safari through Northern Zambia, including 4 days at the remote, untouched and authentic Ndole Bay, Lake Tanganyika. 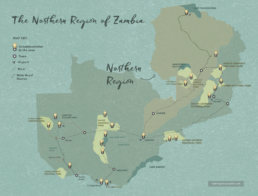 The Northern region route would typically begin in Lusaka. 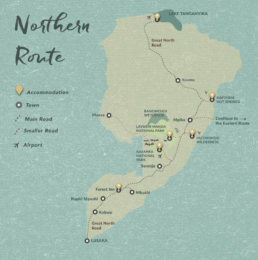 This route is passable year round and for the most part offers travellers easy access to its various destinations. Leaving Lusaka and heading North East on the Great North Road, there are many hidden highlights along this route. From beautiful waterfalls and cave art, there’s a surprise around every corner if you know where to look. where to look. Following the Great North Road you will pass through Kabwe on to Kapiri Mposhi. Pass through Kapiri and after about 4 kms turn right towards Mpika and Tanzania. If you would like an overnight stop to break this trip, Forest Inn between Kapiri Mposhi and Mkushi is a convenient resting place. Passing the Mkushi turn-off, you will reach the Serenje turn-off, clearly visible with a Lake Petroleum and Serenje Gas Pad. It is recommended to fill your tanks here as fuel stops can be scarce along this route. Continue on the main road for 36km until you will find a tarred road on your left signed to ‘Mansa’. If you are heading to Kasanka, turn left here, and continue for 55km, at which point you will see a large sign to Kasanka and the park gate on your left side. Otherwise if you continue on the Great North Road you will find all the other destinations scattered along this route with easy to spot signage and directions.